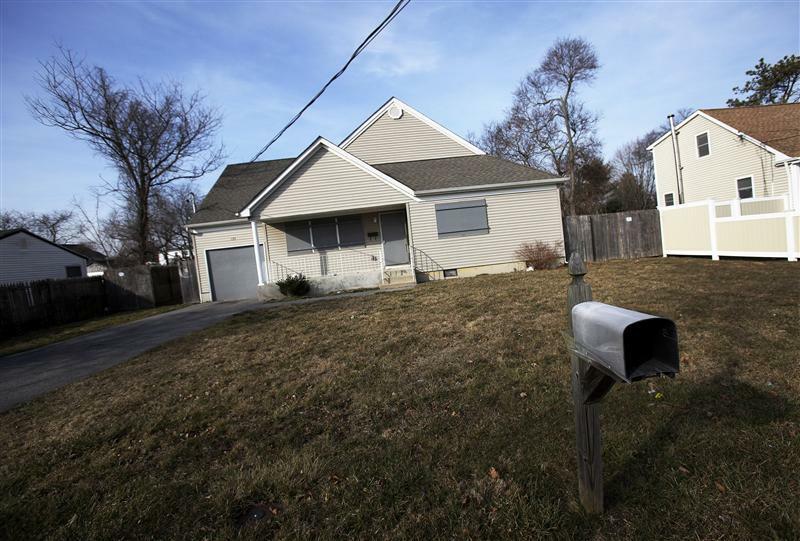 NEW YORK (Reuters) – Recent conflicting housing data has confused consumers and economists alike. Mortgage rates are hitting new historic lows, but, contrary to conventional wisdom, pending home sales and mortgage applications have declined. At the same time, home prices are rising. And that’s just this month. With so much fluctuating data, how can home buyers possibly figure out whether it’s the right time to buy or sell? “2012 will be a very confusing year for consumers,” says Stan Humphries, chief economist of real estate website Zillow Inc.
With seesawing numbers, those seeking to buy or sell property are losing perspective on whether housing is on the upswing … or still waiting to hit bottom. Humphries sifted the tea leaves of housing data for Reuters so non-economists can figure out what’s going on and how to proceed. Q: How should people read the numbers? A: People need to focus on how a number is relative to last year rather than focus on monthly blips. Or, if you are going to look at a monthly number, look at it over a few months, rather than get freaked out by something like a (one-month) drop in pending home sales. Q: Mostly, people are trying to figure out if the market has hit bottom and is now in recovery. How can they figure that out based on the numbers? A: People get the impression that the bottom is a discrete period of time. But the bottom economists talk about is a process. Economically, you see a trough in home sales, and then they start to rise. After that, you see long-horizon buyers (investors, second-home buyers and retirees) re-enter the market. Then you see mainstream buyers get back in. Then you see pockets of metros recover, then the metros overall, then the national index. Q: But for now, it’s just chaos? A: From month to month, these things are going to bounce around. A single month of bad numbers does not scuttle the housing recovery. Consumers feel a bit whipsawed, but the market is changing direction. At the fragile point where it is turning, indicators go in different directions. Q: Is there any way to makes sense of the system as a whole? A: The best advice is to use a set of numbers to triangulate a trend. If you look at a whole bunch of numbers, you find a pretty positive picture – such as rents are up 3.2 percent nationally while home values are down 1.8 percent. That is the makings of stabilizing prices. But what tends to get emphasized instead is something like pending home sales are down from last month- but that’s a little bit of noise factor. What you need to ask is: Are they up from last year? Of course, confidence will be higher once all those numbers move in lockstep. Q: Which data should a potential buyer look at to figure out how to time the market? A: The most important metrics to look at are home valuesand mortgage rates. I think a lot of buyers try to time the very bottom of the market, and try to avoid any loss at all, but I think that’s penny wise and dollar foolish. They really need to focus on financing cost. Q: What should sellers look at? A: Sellers should look at inventory on the market and pace of home sales. In a lot of metros, you’re seeing relatively tight inventory and values are up from last year, especially in certain zip codes. The shortage has a few different sources. One is that the pace of foreclosures hasn’t picked up, and a lot of homes are still held by banks. The other is that 31.4 percent are in negative equity – being underwater on their homes – and they can’t sell.